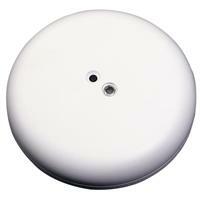 The 2GIG Glass Break Detector is a fully supervised, tamper‐protected, ceiling or wall‐mounted unit. 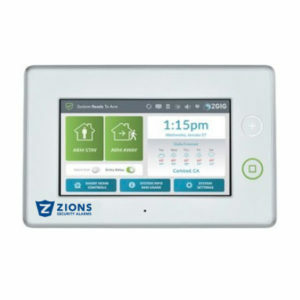 It also has a 15 feet maximum detection range, 360°maximum horizontal sensing angle, and dual‐stage glass break detection. 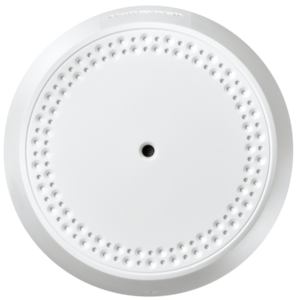 Also, its sensors will detect shattering glass within its range, notifying you of a potential intruder. 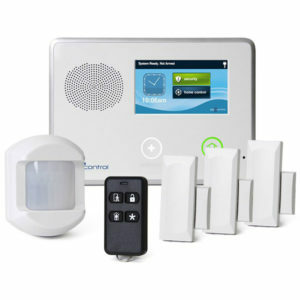 So you can relax, knowing these sensors will pick up on potential intruders. 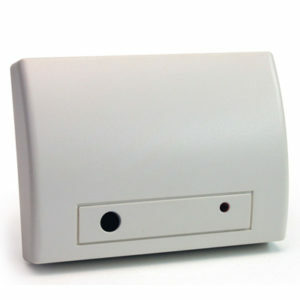 Additionally, this detector is compatible with the 2GIG control panel and other 2GIG devices. 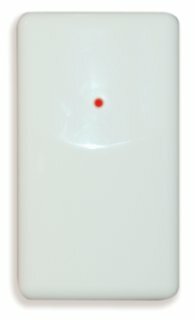 But if this isn’t quite what you’re looking for, please take a look at our other glass break detectors. wall to the window being protected. screws with anchors that are supplied. 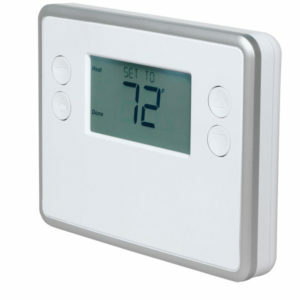 TIP: For wall mounting, the test button should also be oriented down nearest the floor.